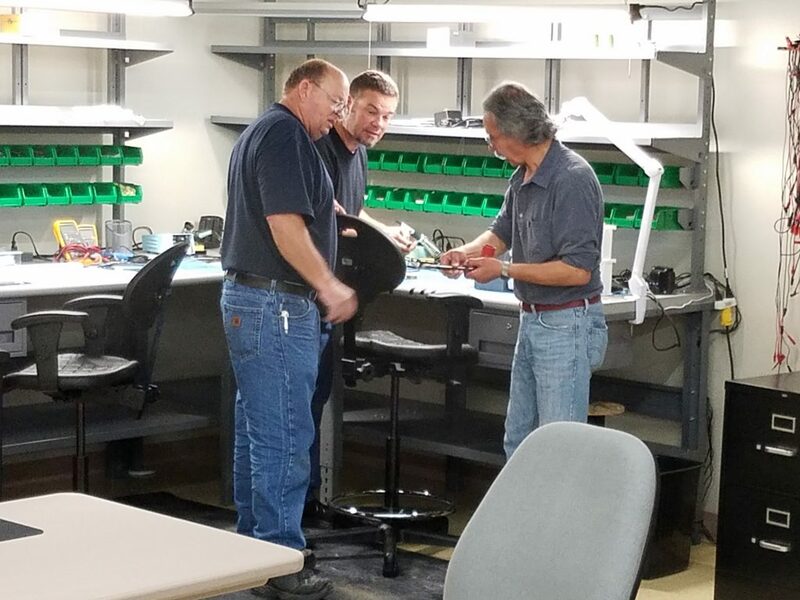 Company personnel are available to discuss any topics related to our antenna systems at any time prior to purchase, installation and even after the system has been operating for years, at no charge to our customers and end users. We are but a phone call or video conference away and will gladly make time to answer any questions you may have. COURSES / INSTRUCTION: Our Classroom Instruction provides superb hands-on on-site lectures and labs. Great for ILS Engineers, Aviation Consultants, Technical Support Personnel, Flight Inspection Personnel, Maintenance Personnel, Installation Specialists, Training Managers and Instructors. PARTS AND SPARES SUPPORT: The Company maintains an inventory of spare parts, assemblies, certain sub-assemblies and the components for parts damaged beyond repair. The company is ready to provide needed replacement spares in a timely manner. PRODUCT REPAIR OR EXCHANGE:Watts provides in-factory repair services for certain assemblies and sub-assemblies of its antenna systems. When a customer provides a damaged item and fault data, we will evaluate the condition of the item and suggest a course of action to best serve our customers needs. Watts will make recommendations for repair, exchange, or replacement of individual antenna sections, monitor-clearance antennas, and CHANnel or SYNC circuit boards. Watts is dedicated to providing our customers the most cost-effective and timely solution. We think you should know that your problem is our priority.